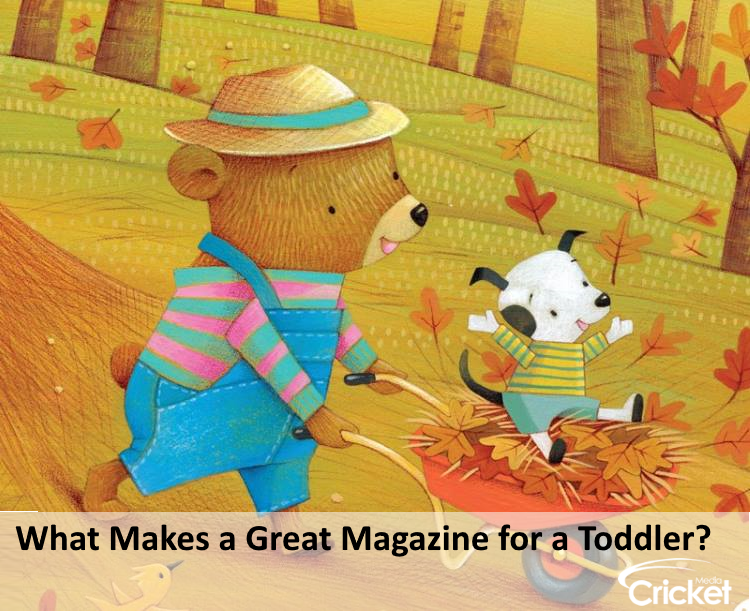 If you are in the market for a magazine for your toddler, you certainly have plenty of choices ranging from bland and boring “educational” titles to over the top, ad-riddled nonsense. Today’s blog will discuss how to cut through the noise and discover a magazine with the ability to both delight and entertain your toddler. 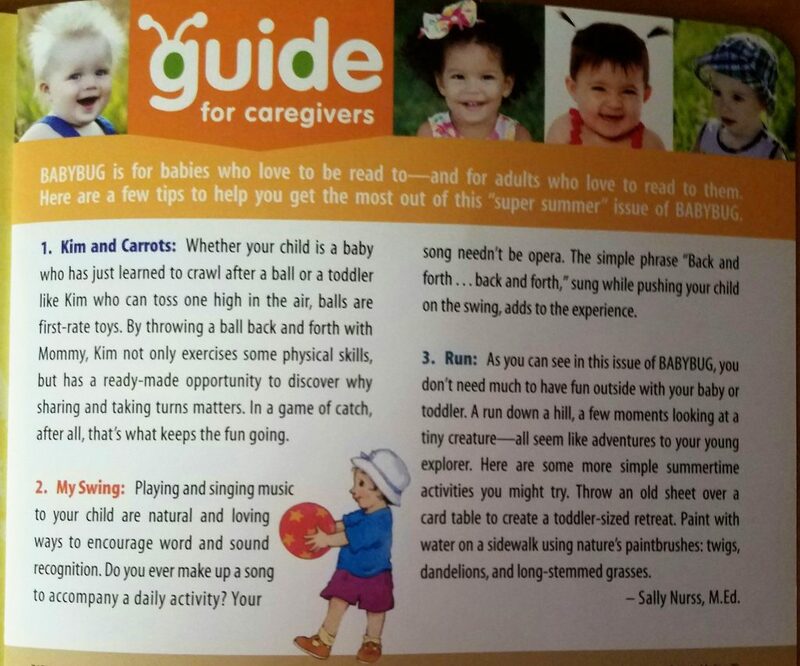 Most magazines for toddlers will contain one or two of these attributes but may violate some of the other rules. For example, a magazine chock full of ads is likely to be colorful. Or one that contains well-known and beloved characters may have poorly written text with forced rhyme schemes. Others may have one or two of the 8 attributes but fall short in other ways. For example, a magazine that has no ads and lots of patterns and repetition may lack lovable characters or beautiful illustrations. If you do your research, you’ll discover that very few magazines for toddlers combine all of these attributes into one product. 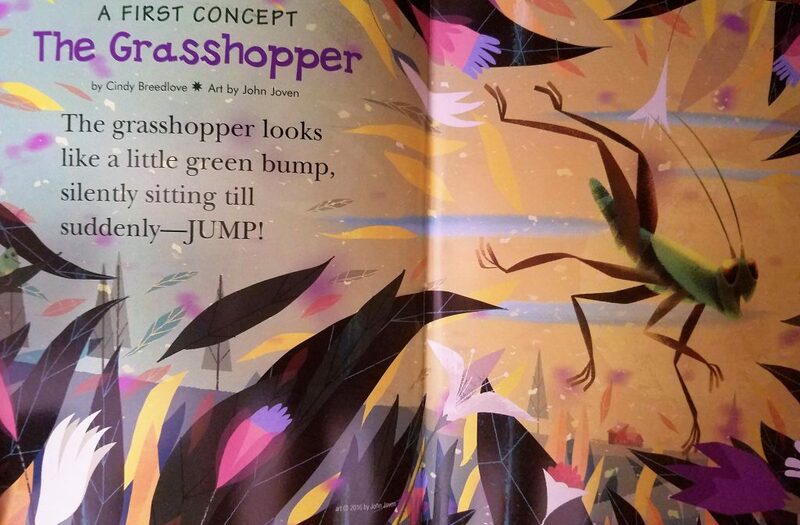 One of the few that does is Cricket Media’s BABYBUG magazine. 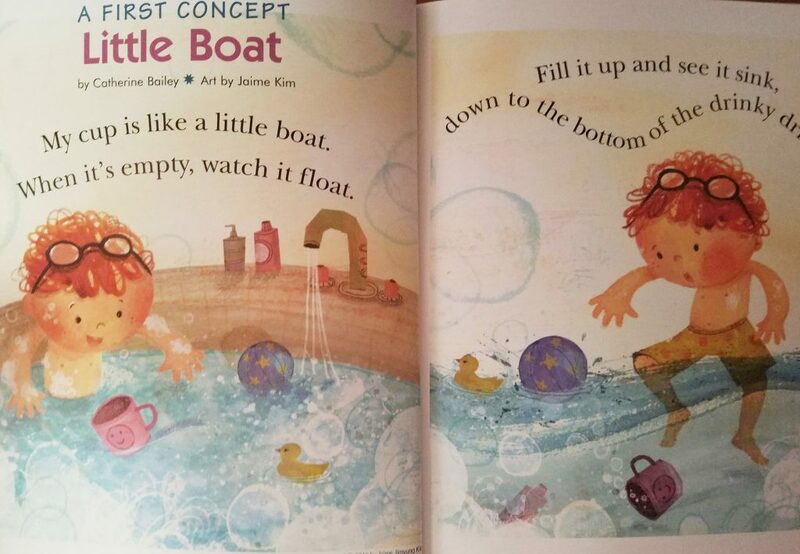 Each issue of BABYBUG features finger rhymes for interactivity, adorable characters that toddlers can relate to (Kim and Carrots have been BABYBUG favorites for years! 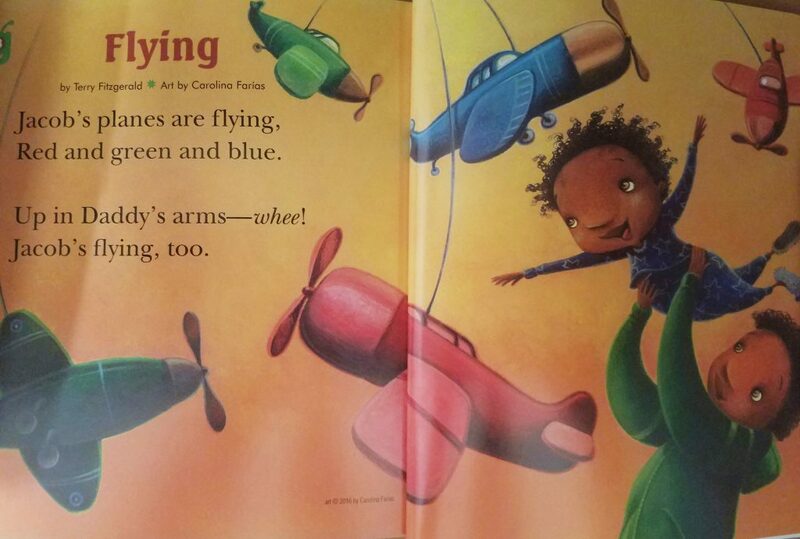 ), beautiful illustrations on every page, text that babies and toddlers will want to hear over and over again, and of course, no advertisements. In addition, to help the caregiver, whether that is a parent, a grandparent, a babysitter, or an older child, make the most out of each issue, the back page always contains helpful hints of activities you can incorporate to make reading time even more interactive. So now you know what makes a great magazine for a toddler and why BABYBUG is the perfect choice to delight, entertain, and educate the baby or toddler in your life. To make sure your little one doesn’t miss an issue, be sure to subscribe to BABYBUG.